In this society, where the body image is conscious, it is rare to want to gain weight. However, if you stuck with lanky frame and a high metabolism, then it is hard to gain any amount of weight. Of course, the obvious solution you can think of is food, but what should we eat? Do not fall into the trap of processed and junk food – the ones without calories. 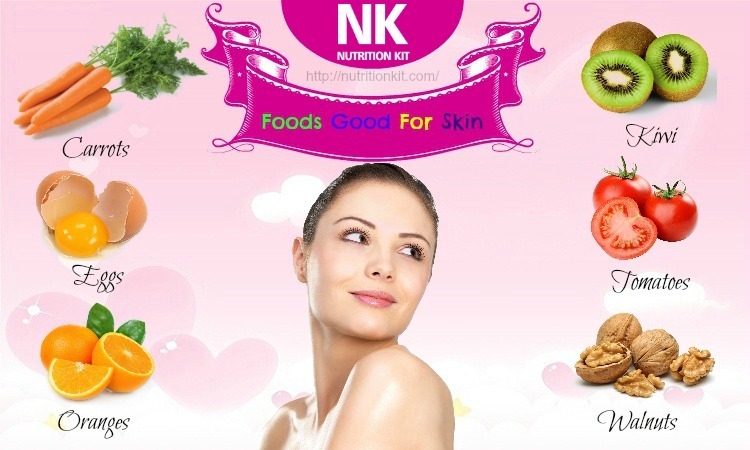 Thus, finding healthy foods for weight gain in adults is necessary. 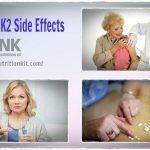 Fortunately, this article from the section Foods For Health of the Nutrition Kit site will expose a checklist of foods choices for gaining weight. 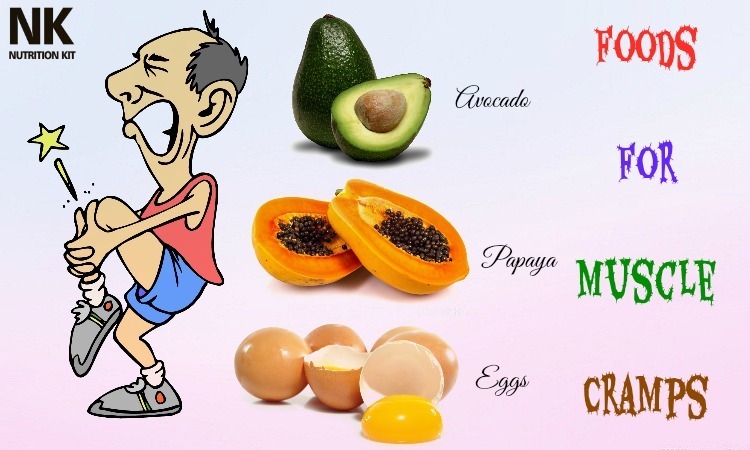 Just read on and add some of them to your daily diet, and you will see amazing result. Let’s start! 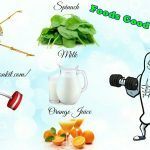 22 Healthy Foods For Weight Gain – What Is The Best To Eat To Gain Weight? This is a low-cost food for weight gain. Being one of the most popular grains all over the world, rice is jam packed with a high amount of energy. 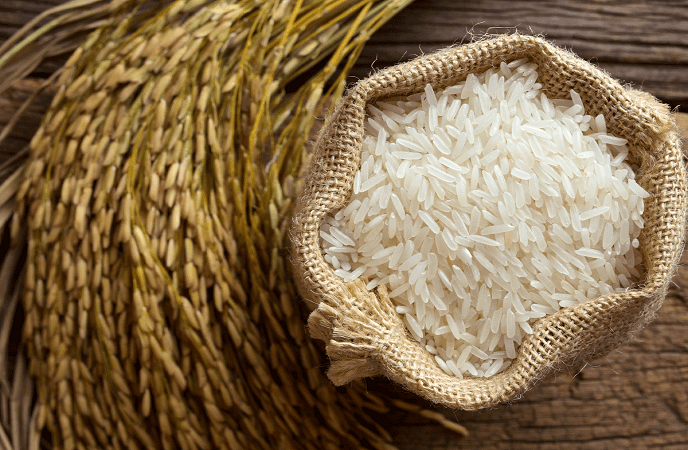 Just 100gr of rice consist of about 130 calories. It is also very reasonable to buy. You can add a generous amount of rice to your daily meals to provide extra calories. Moreover, it is also high in essential vitamins, like niacin and thiamin. You do not need to spend too much time preparing it because there is a rice cooker. This explains why rice gets the top position among healthy foods for weight gain. 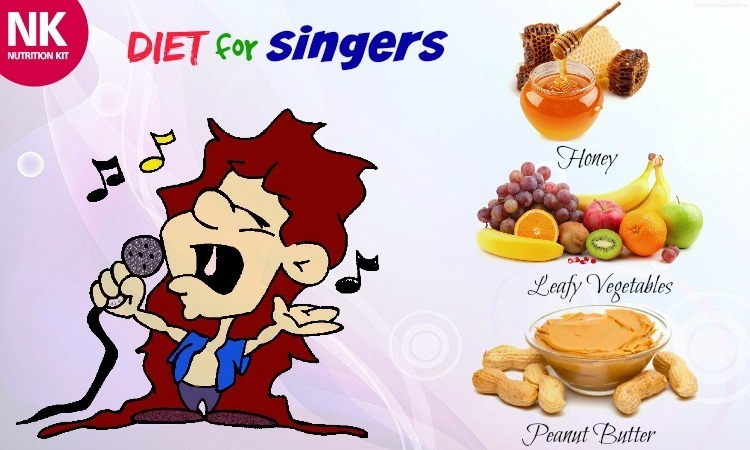 Having a rich content of protein, peanut butter can offer eaters a large amount of energy. In just 1 tablespoon of peanut butter, there are 4 grams of protein, 90 calories and 3 grms of carbohydrates. But, it contains a little bit saturated fat, so do not overuse it. If you are looking for a fruit that can help you gain weight, think of bananas. Bananas, one of great foods for weight gain, are very affordable, tasty and convenient. 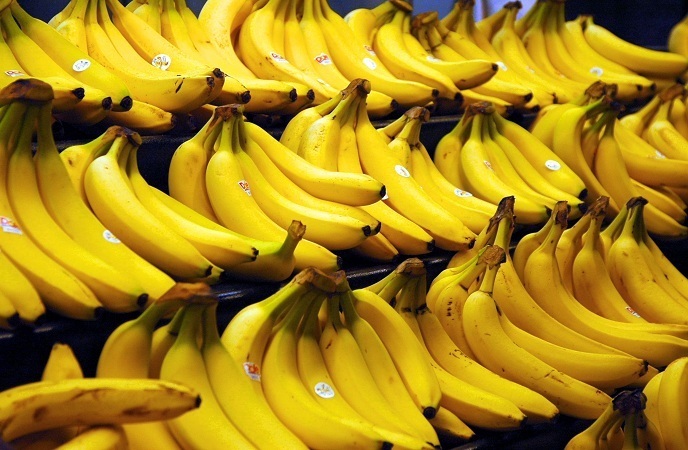 The average banana has approximately 100 calories. Furthermore, there are helpful vitamins and minerals included in bananas, such as fiber and potassium. What is more, in bananas, you could find a lot of glucose. Thus, you should take advantage of bananas as a snack at a post-workout. Do not eat six bananas one times, despite they are tasty. As being a fish, tuna is very healthy source of protein and essential oils which the human body needs in order to operate properly. 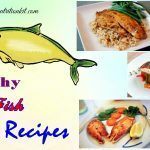 In addition, tuna is very easy to prepare and works in different dishes, so it is an easy dish to add to your meal plans. You can try seared tuna steak. It is very tasty. 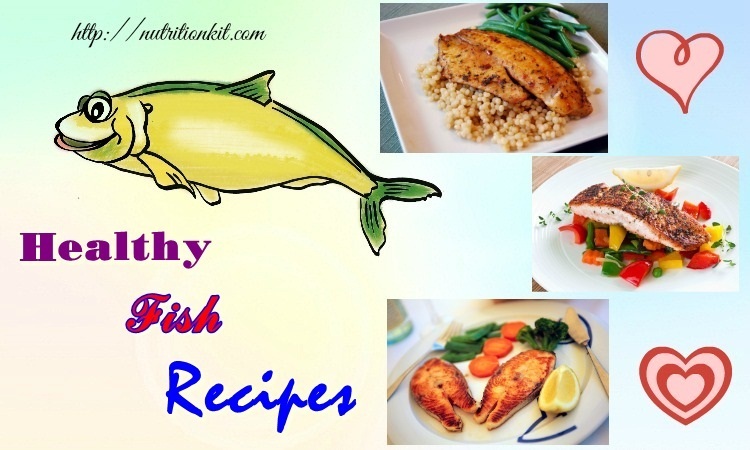 Stick to tuna if you are looking for truly healthy foods for weight gain. One glass of milk can provide you a flash of energy. 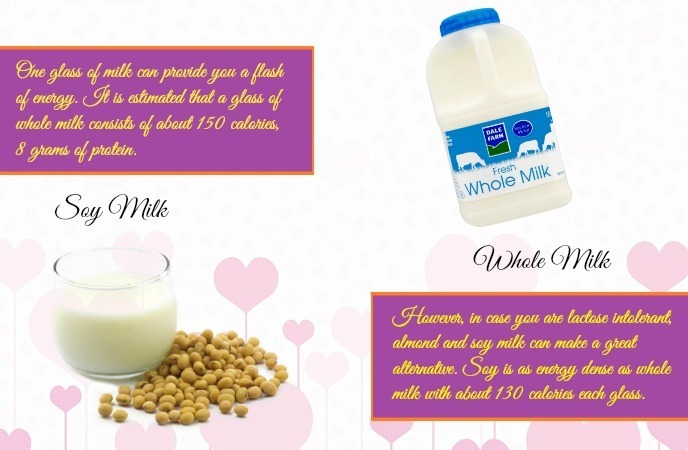 It is estimated that a glass of whole milk consists of about 150 calories, 8 grams of protein. However, in case you are lactose intolerant, almond and soy milk can make a great alternative. Soy is as energy dense as whole milk with about 130 calories each glass. The protein is also similar to that of whole milk. Both soy milk and whole milk have a little bit of fat, but it is not a bad thing. You can drink 1-2 glasses of milk per day to make a difference in your weight. Avocados can provide you with a surprisingly large amount of calories as well as fats, making it a nightmare of dieters and the best friend of a skinny person. Though it is strange to consider fruit being good for weight gain, but avocados, an exception, can give you a lot of energy. It is estimated that there are about 320 calories in an average avocado, along with 29 grams of fat. But, some of them are saturated fat, so do not over eat this tasty fruit. For recipe ideas, you could add avocados to your salads or spread it on a sandwich. Perhaps, all of us are familiar with eggs in our breakfasts. 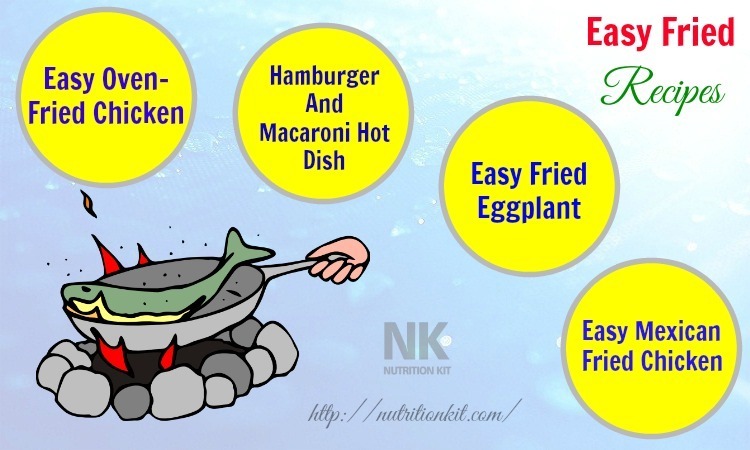 But, this food is especially great for those who want to gain weight. 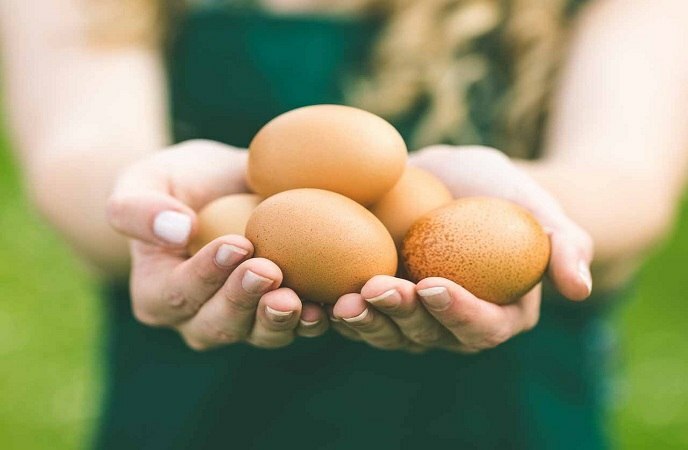 Eggs are particularly nutritional because they offer a large amount of energy and nutrients, helping you get through the day easily. Also, eggs are a great option for gaining mass as they are readily available and inexpensive. From eggs, you can prepare and process into a lot of dishes. Just an average egg contains 5 grams of fat, 75 calories, and 6 grams of protein and essentials such as vitamin B12. Do not eat too much of them in just one day due to the cholesterol. However, enjoying eggs a few times per week is a good idea. 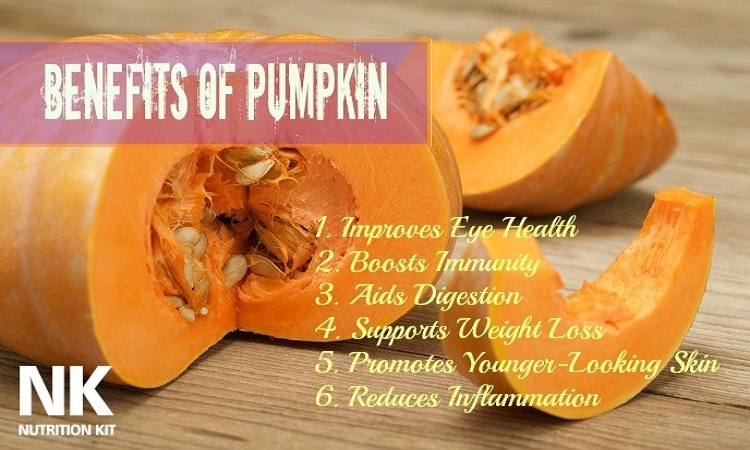 It is certainly one of the top foods for weight gain. Known as an antioxidant-rich food, dark chocolate is a good choice for those who want to gain weight. Just a 100gr bar of chocolate has more than 500 calories and is full of enzymes and antioxidants which improve your mood. Yet, there is sugar and saturated fat, so it is not a good “Daily” food for weight gain. But, just a few pieces of dark chocolate daily certainly will not hurt you. It is much better than candies and junk foods out there. If you are a big fan of cheese and want to gain weight, then do not skip this calorie-rich food. It is also full of calcium and protein. Vegetarians can also opt for cheese to add to their dishes by means of sprinkling and shredding. Similar to other fatty foods, it is something to enjoy with moderation. For example, cheddar cheese has about 400 calories in just 100 gram serving and an enough recommended intake of saturated fat every day, but it is still not the best thing for you to binge on. 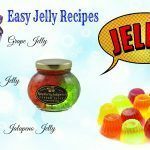 However, it is nutritious, delicious, rather inexpensive and easy to add to recipes. 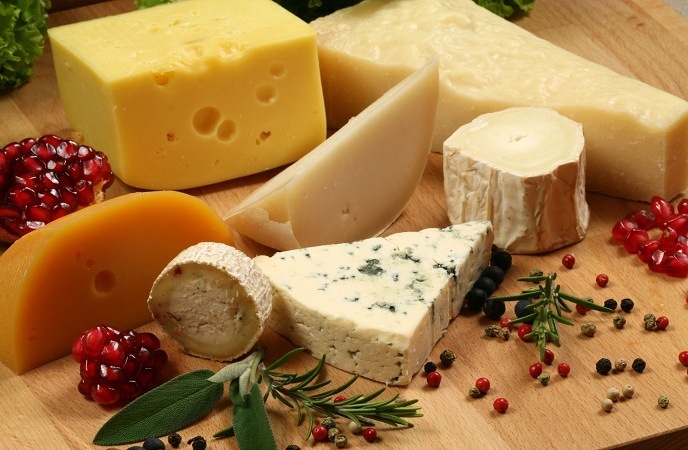 Hence, it is no surprise that cheese is one of healthy foods for weight gain in adults. Add soybeans to your own repertoire because it is healthy, cheap and full of nutrients. Consuming 100 grams of soybeans, you will get 400 calories. It also includes fat and protein. Actually, soybean is a better protein source in compared with red meat, not mention to iron, magnesium and calcium. 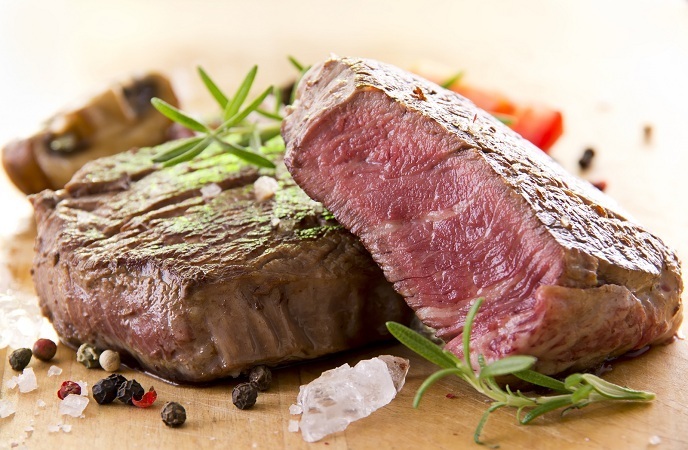 To gain weight naturally, you could make use of lean red meat like steak. Steak has a large amount of iron and protein. However, food experts warn that not every type of steak cuts is the same. Choose the fatty cuts where the meat is marbled. It is because those cuts consist of more calories and also more tasty. On the other hand, red meat also has leucine, the amino acid helping stimulate muscle protein synthesis. You should look for T-bone, rib-eye, and beef tenderloin. In order to get the best benefits from lean red meat, it is recommended to avoid eating it daily because this food is high in cholesterol. Add lean red meat to your meal just a few times a week. 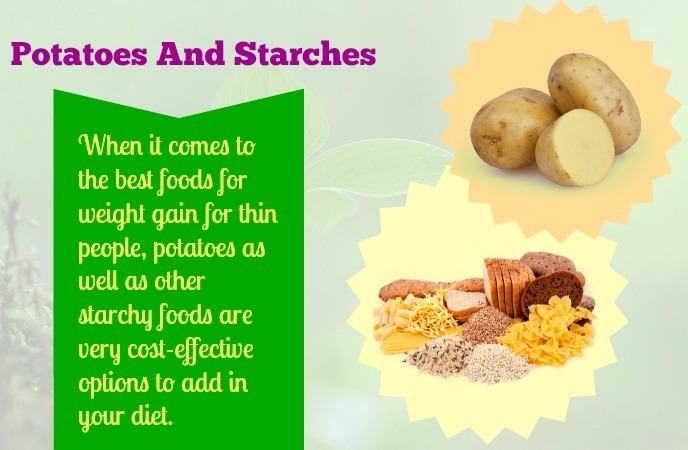 When it comes to the best foods for weight gain for thin people, potatoes as well as other starchy foods are very cost-effective options to add in your diet. This group of food is full of carbs and calories to aid you in gaining weight. Also, they boost your muscle glycogen stores. In reality, glycogen is a predominant fuel source for the majority of sports as well as activities. Some of these carb sources supply crucial nutrients, fiber and resistant starch, which could support you nourish your gut bacteria. Taking dried fruit is another way to gain weight in a short period of time. These high-calories snack can provide you with micronutrients and antioxidants. There are different types of dried fruits and most of them have a high content of sugar and are not ideal for those who want to lose weight. Nonetheless, this makes dried fruits a great choice for adding more pounds to your body, particularly since they are very convenient to consume and taste good. Whilst many of you think that dried fruits lose most of the nutrients after being dried, it is not true. 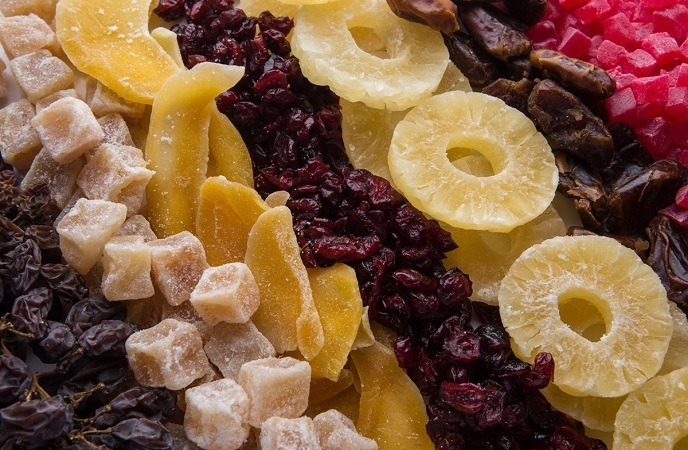 Dried fruits consist of a lot of fiber and the majority of the included vitamins and minerals still remain intact. You can combine dried fruits with a whey protein shake or other protein sources such as some meat cuts. Dried fruits can be mixed well with nuts as well as natural yogurt, giving a good blend of protein, healthy fats and other important nutrients. 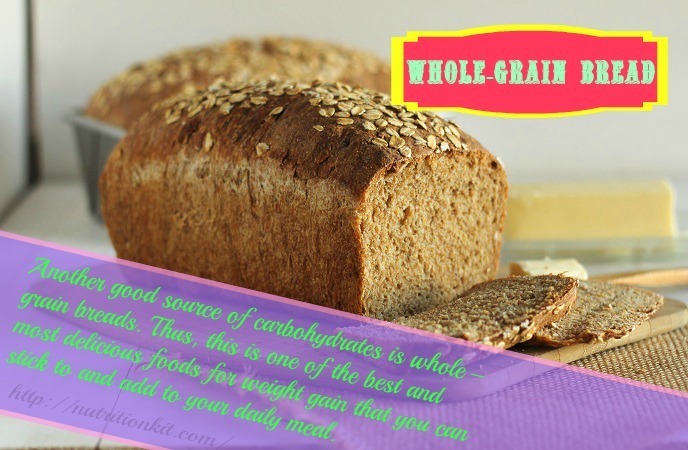 Another good source of carbohydrates is whole –grain breads. 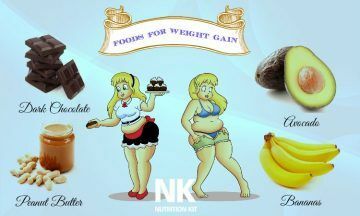 Thus, this is one of the best and most delicious foods for weight gain that you can stick to and add to your daily meal. You can make high-calorie, well-balanced meals by mixing bread with eggs, cheese or other sources of protein like meat together. When buying bread, choose natural whole grains as well as seeded breads. You could choose healthy cereals to add to your weight-gain diet because they are high in carbs, healthy nutrients and calories. Whilst you should avoid high-sugar cereals, the healthier forms of cereals like oatmeal could be a good option for your goal. Oats and grain-based cereals also have beneficial nutrients such as healthy antioxidants and fiber. Upon buying cereals, go for healthy choices like granola, oats, multigrains, Ezekiel, and bran. But, do not forget to read the label to avoid cereals with added sugar and refined grains. Another convenient but healthy snack is full-fat yogurt. With a good nutritional profile, full-fat yogurt has a well-balanced mix of carbs, protein and fat. There are a variety of snacks and weight gaining recipes which include yogurt, such as yogurt parfait, chocolate peanut butter pudding, and smoothies. Granola is not only tasty but also packed with energy, fiber, protein and calories. Just one cup of granola provides 450 calories. Another important advantage of granola among other foods for weight gain is that it is relatively healthy. As long as it is not filled too much sugar, you could consume it throughout the day. Add a bar or bowl of granola to your diet a few times per day, and you will see your weight increase in no time. Many bodybuilders do not forget to add chicken in their daily diet. 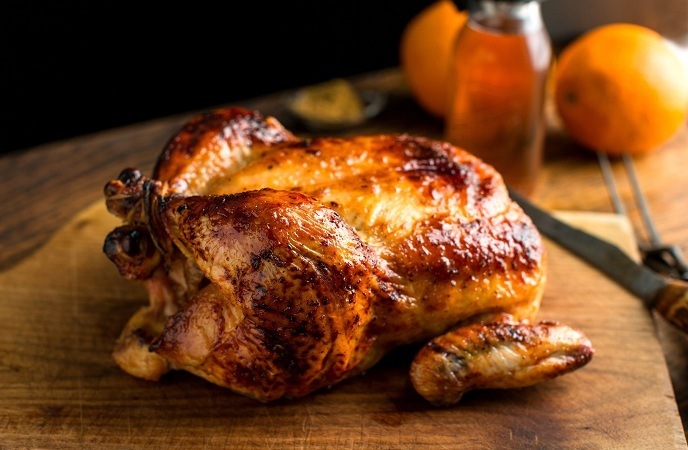 Chicken is not only very delicious, but also filled with a large content of protein. 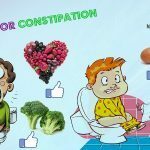 You can include it in your diet for one month, and then you can see great results in your weight. Despite many people think that they are not healthy, noodles is a good choice to add some carbohydrates and calories to your diet. Mix it with some veggies which can give them essential nutrients such as vitamins and antioxidants. 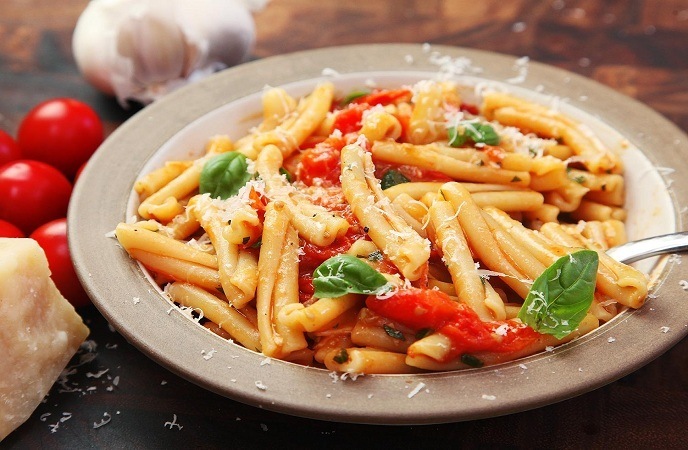 As estimation, 100 grams of cooked pasta consist of just 380 calories. The rest of the ingredients like meatballs on the spaghetti contribute to the feature of high-calorie of this dish. Of course, pasta does not contain a large number of carbs. The whole grain pasta seems to be healthier but also takes a longer period to digest. A favorite dessert of many people is also considered one of healthy and nutritious foods for weight gain in adults because of the combination of milk products, sweetening agents, sugar and pieces of fruits, chocolates, nuts and solid additions (sometimes). Various types of ice cream have different nutritional content depending on ingredients used. 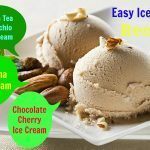 A typical ice cream might consist of a wide array of calories from 250 to 900 calories per 100 gm basing on the used ingredients. However, in general, most ice creams are high in sugar, fat and cholesterol – all of which if consumed in large amounts can trigger weight gain. This is the very last yet not the least one out on the list of healthy foods for weight gain that we would like to introduce in the article today and want to encourage readers to make use! Purified vegetable fats which are found in peanut, palm, soybean and olive oil also contribute to weight gain. 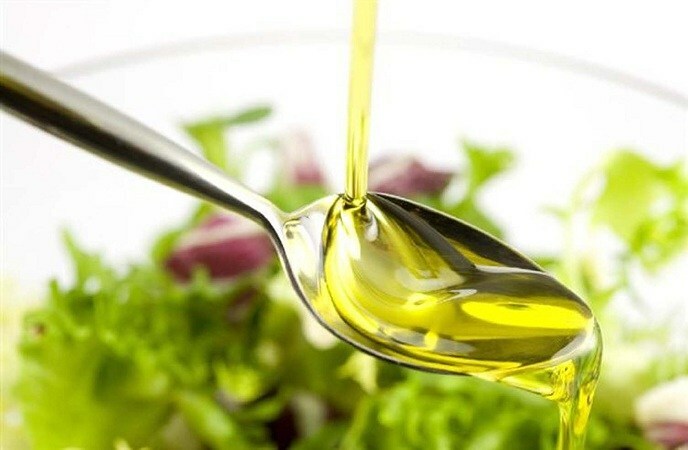 You could take advantage of canola oil and olive oil which are not hydrogenated to avoid harmful trans fats. Generally, vegetable oils supply 1927 calories per cup, 124 calories per tablespoon and 44 calories per teaspoon. Hopefully that these foods can help you plan a diet for weight gain. Keep in mind that gaining weight takes time and persistence. Do not forget to add foods for immunity because falling sick may seriously reduce your weight amounts gained and that is very demotivating. Apply this list to your diet plan and see how amazing your weight will be. After reading this article about 22 healthy foods for weight gain, if you have any comment about the topic discussed, feel free to leave your ideas below, we always welcome any contributing comments from readers.